Full of flavor with a relaxed effect. Critical Dream Auto Seeds Review. 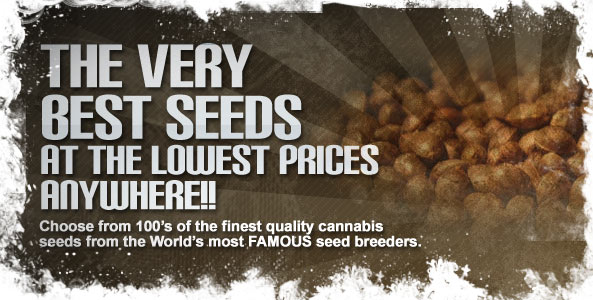 The fast growing, high yielding and strong Critical Dream has been one of the bestsellers at Zambeza Seeds. A first choice among the commercial growers looking for a cash crop, and a decent one too – it has been recognized by winning a few awards in Spain. While working on the Critical Dream, Zambeza Seeds wanted to achieve exactly the same sort of variety, with one big difference – to made it an autoflowering strain, making it much easier to grow. 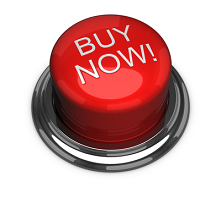 With Critical Dream you do not need to spend time and space on the male plants – all the seeds are feminized, thus giving you a guarantee that 100% of the seeds will germinate and develop into a fully grown females. From planting the seed, you will need to wait just 8 to 9 weeks for harvest. 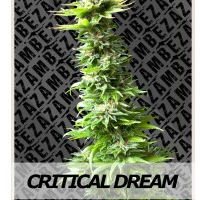 Zambeza Seeds autoflowering Critical Dream is a result of crossing the usual Indica and Sativa strains with Ruderalis ones. Apart from the ruderalis, this particular strain has the genetics of Critical and Big Bud. 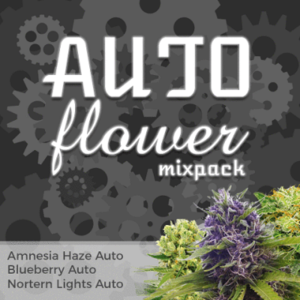 It produces a sturdy Cannabis plant which shows its Indica heritage in heavy, juicy buds, and the relaxing effect typical to the Critical Pride. 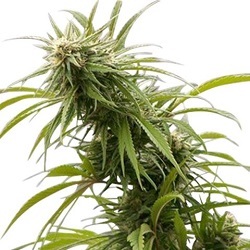 Autoflowering Critical Dream grows approximately 70 – 80 cm tall. The relatively small size – a usual thing among most of the autoflowering varieties – it will grow in a way that allows light to reach all parts of the bush. Being fully exposed to the sun allows the plant to produce rather good yields of around 50 – 60 grams per plant. 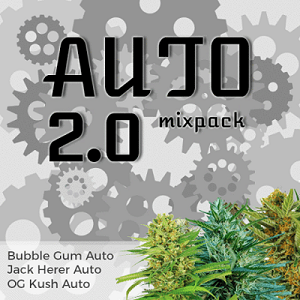 The smoke from autoflowering Critical Dream contains average levels of THC and CBD. The firm buds will produce a sweet flavor, typical to skunk strains. While enjoying the full taste and aroma, in no time you will drift towards more and more relaxed state of mind.